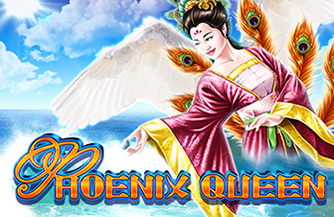 Phoenix Queen is a 5 reel slot game, fixed at 1024-way justification with a 50 credit minimun bet by Spin Games LLC. 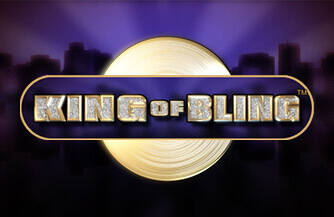 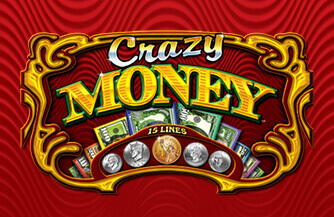 5,4 or 3 Sun "Trigger" symbols triggers an initial 25, 15, or 10 free spins respectively. 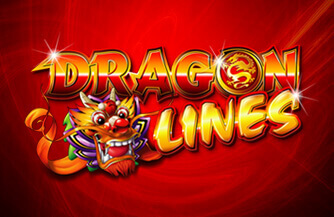 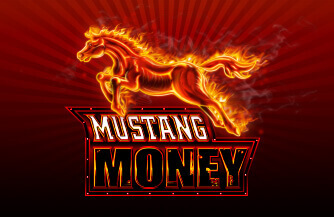 During Free Spins, there are additional WIld Symbols on reels 2 and 4, and up to 25 additional free spins can be won.